Do Smart Contracts Need a Safety Net? 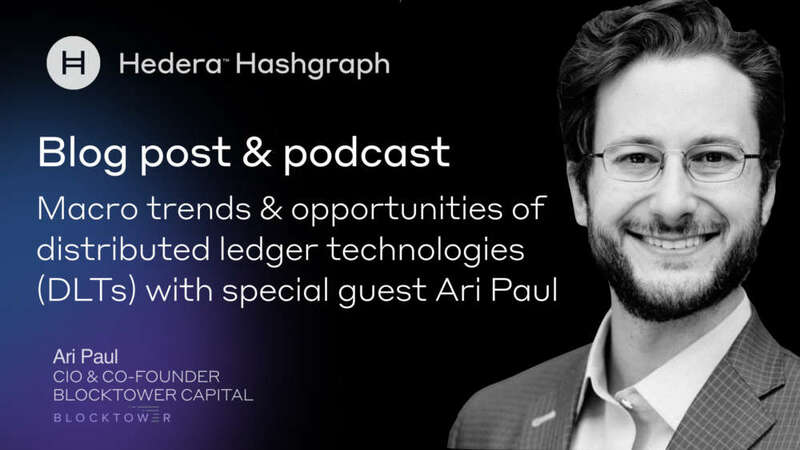 Ari Paul, CIO and Co-founder of BlockTower Capital, joins hosts Paul Madsen and Jordan Fried on the Gossip About Gossip podcast to share insights on trends and opportunities for leveraging distributed ledger technologies DLT. 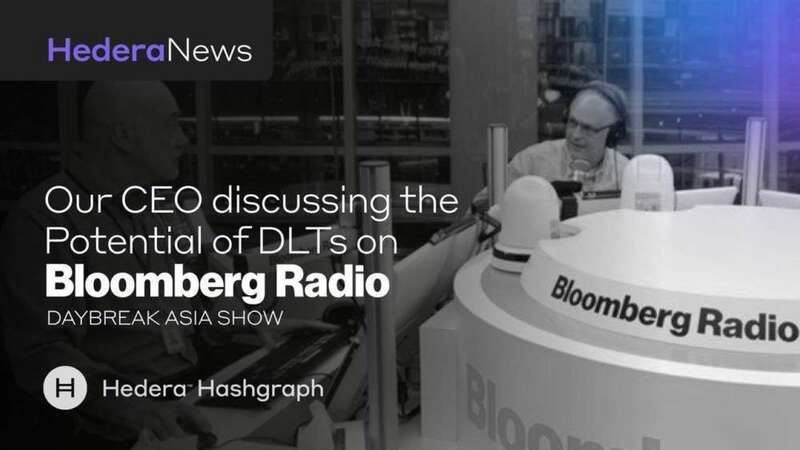 Our CEO Mance Harmon was recently on Bloomberg Radio, talking about how Hedera is different from blockchain, and why that’s important for performance and security. 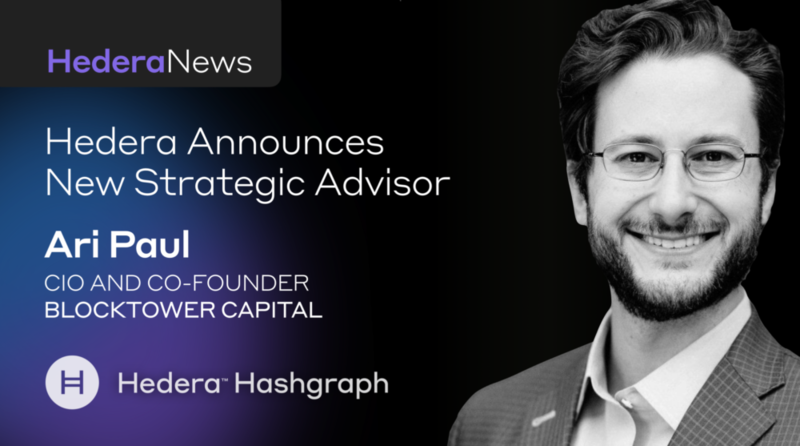 Dallas, TX – April 10, 2019 – Hedera Hashgraph, an enterprise-grade public ledger designed to have highly diversified governance and the most distributed consensus at scale, today announced the appointment of Ari Paul, CIO and Managing Partner of BlockTower Capital, as advisor to Hedera.